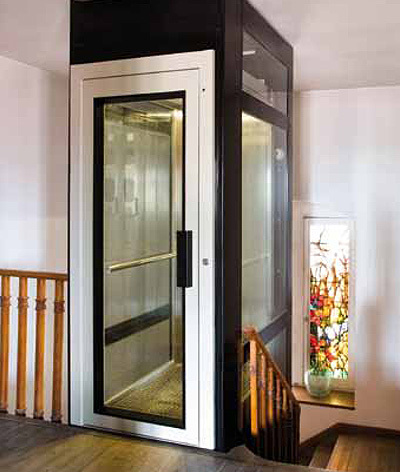 Our residential lifts are specially designed for installation in a domestic setting like in a house or care home. If physical or visual disabilities mean you struggle to use stairs, then one of our residential lifts could provide that much-needed ease and convenience when moving between floors. 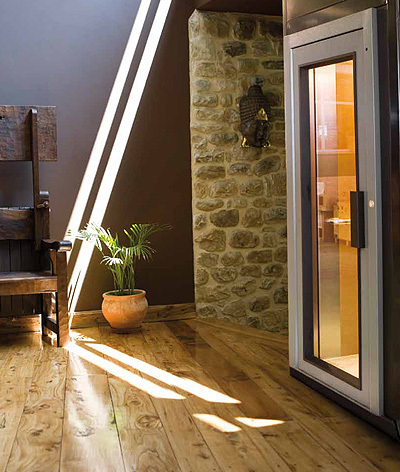 Although they are designed for residential settings, our residential lifts are also ideal for any other environments where space or other conditions prevent the installation of a conventional elevator. This could be in an office, factory or any other commercial building. 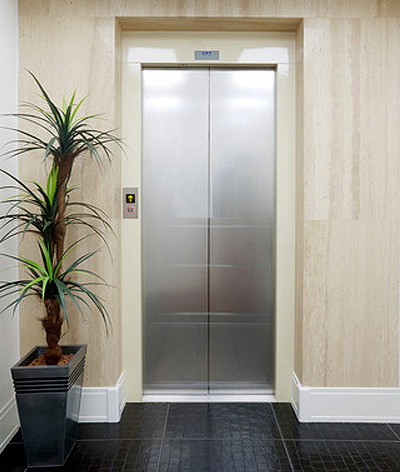 Tower lifts specialise in designing and installing bespoke residential lifts. We are the leading lift installation company in the United Kingdom and have over 15 years experience installing lifts in private residences. 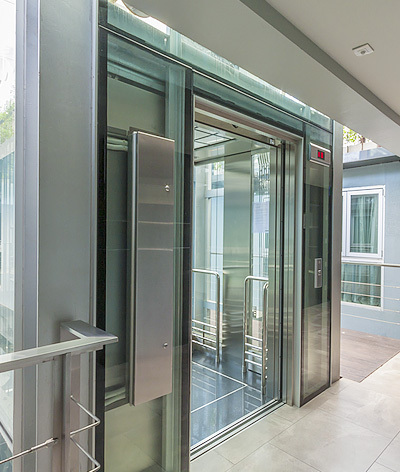 All residential lifts that we design and install have a high level of accessibility and fully comply with Disability Discrimination Act guidelines. We can also customise the width of doors and cabin size to accommodate any special items that might be required to fit into the elevator. 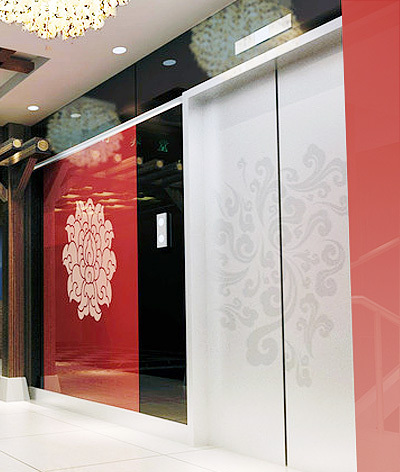 We can customise the design of your lift to closely match the design aesthetic of your home. 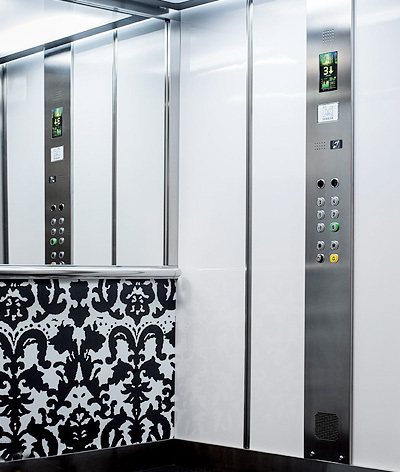 Our lift interiors can be carefully matched to the details found within your other rooms. 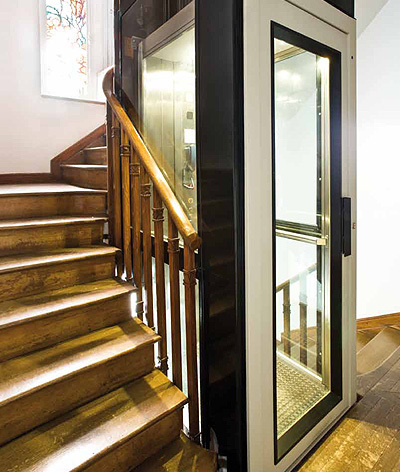 All of our lift installations are safe, fast and quiet, which makes them ideal for private residences. 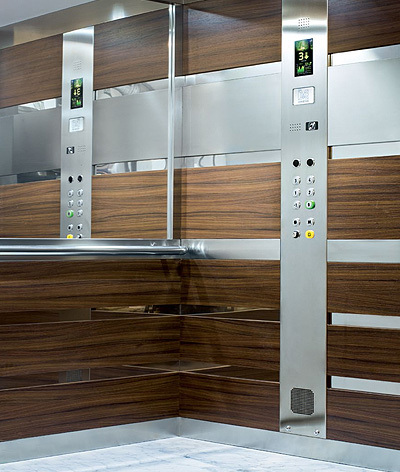 We are also highly experienced at installing residential lifts with pit depth or height restrictions. 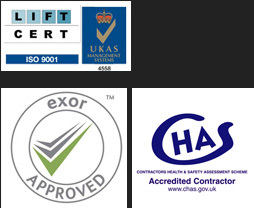 That makes us an outstanding choice for lift installations in established homes with architectural constraints. Whether you are looking for a residential lift, require maintenance on a existing installation or would like to speak to us about our comprehensive home lift range, call or e-mail our customer service team today to discuss your requirements.